Think Big Businesses Are The Only Ones Who Need To Bother With A Social Media Campaign? Think Again. Social media is a crucial piece of the marketing puzzle for any business. Whether you have one employee or one hundred, one hundred clients or one thousand, maintaining an active social media presence offers multiple benefits that can take your company's performance to the next level. Our professional social media marketers are here to help you identify several reasons why it's important to build and establish a solid social media presence for your company. Social media is often the first place people go to comment about the quality of service they have received. If you aren't on social media, you will have no way of knowing what people are saying about you. Maintaining a presence on social media allows you to learn what people are saying and, if necessary, respond in a public manner. 2. Target very specific customers. Traditional advertising options reach a wide range of people in one fell swoop. While social media can be used to send mass blasts to everyone who has liked your page or everyone in a certain geographic area, it can also be used to target very specific groups and demographics. Targeting specific customers in this manner makes it easy to build ads that will greatly interest those specific people, which typically yields better results. 3. Reduce overall marketing costs. Social media offers a distinct advantage in that it is generally one of the cheapest marketing options available. Once you have built a strong social media presence, you will likely be able to reduce your ad budget in other areas. As a small business owner with a limited budget, this can be invaluable. 4. Boost your website rankings. As we discussed in last week's blog about Google's newest algorithm update, there are approximately 200 different factors Google weighs when determining where a site should rank. 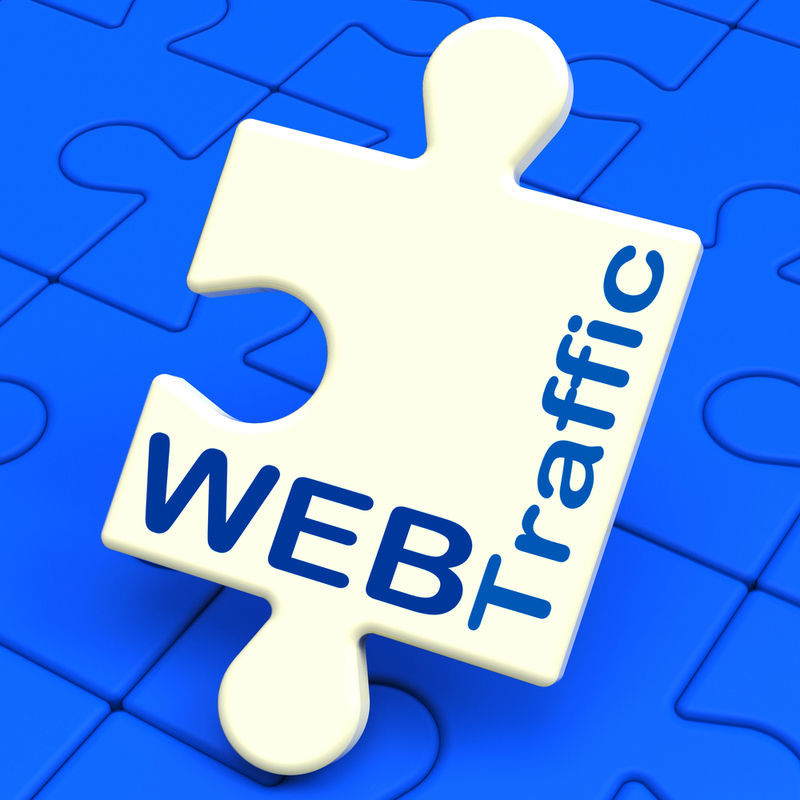 Some of these have to do with backlinks and social signals pointing to the site. Posting regularly on social media and linking back to your site can drastically improve your website's rankings in Google and other search engines. 5. Build relationships with your customers. People want to do business with people. Rather than passively accepting news about your latest product, today's consumer base wants to be actively engaged in your company's personal side. Social media is the perfect avenue to publish photos of your office Christmas party or surprise birthday celebration for a long-time employee. Consumers typically love seeing (and responding to) these types of posts. According to AdWeek, 91% of retailers are using at least two (and often several more) social media channels. With such an overwhelming percentage jumping on the social media bandwagon, consumers have come to expect to find businesses online. If you do not have a presence on Facebook, Twitter, or other social media channel, it may make you seem obsolete and inaccessible to prospective - and even existing - customers. 7. Compete with the big dogs. In the past, it was very challenging for small business owners to compete with big businesses' marketing strategies. 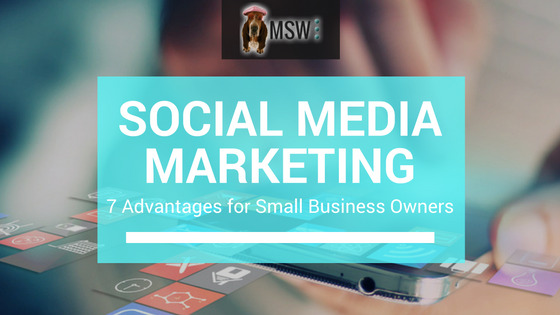 Since you don't have to have a massive budget to successfully market your company on social media, this advertising tool has leveled the playing field and made it possible (and easy) for small businesses to keep up with the big dogs online. As with other marketing avenues, there are certain techniques that should be used in order to establish a successful presence on social media. Our internet marketing company at the Lake of the Ozarks is comprised of experienced social media professionals who are dedicated to building strong social media campaigns for each of our clients. If you would like more information about our social media marketing services, visit our website www.mswinteractivedesigns.com/social-media.html. You can also call us at (573) 552-8403, and one of our team members would be happy to talk with you.